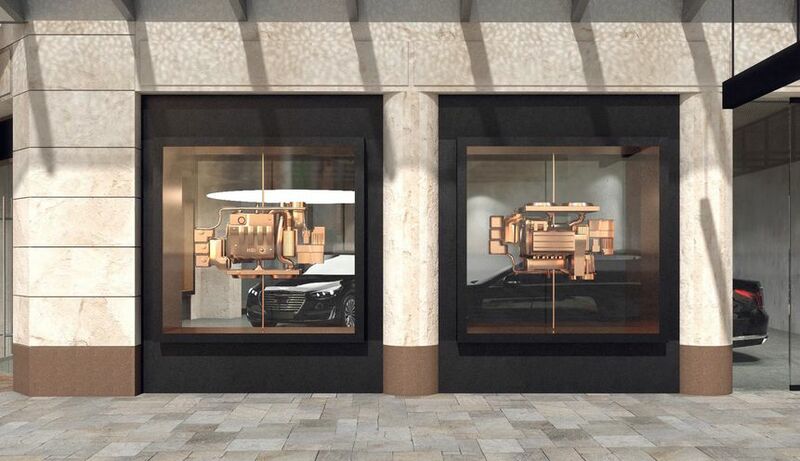 The first all-new global luxury car start-up since Lexus and Infiniti is about to change the way Australians think about Korean cars – and the way they buy them. 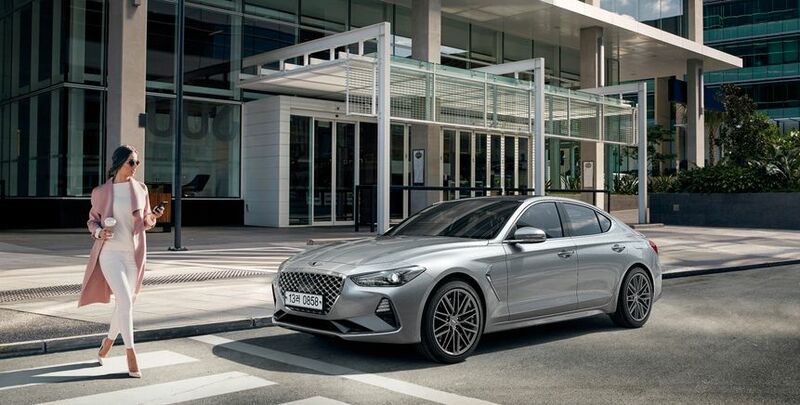 Genesis is the upmarket spin-off brand from the Hyundai stable, but don’t go looking for a Hyundai badge anywhere on its pair of introductory models. Nor should you expect to see the G70 and G80 sedans in a Hyundai showroom. 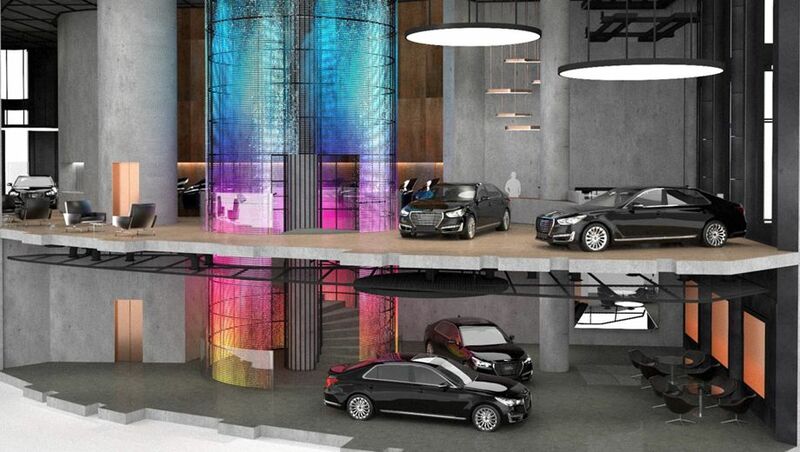 The whole Genesis project - from the cars to the black-and-copper corporate colours and the three inner-city studios where they will be displayed - is a fresh approach to the upscale car business. It's the personal obsession of Manfred Fitzgerald, an American-born auto executive with a winning track record that includes time in the top job at Lamborghini in Italy. Fitzgerald has made three scouting trips to Australia to ensure everything is spot-on for the Genesis launch, despite it running more than six months late, after delays on everything from branding to construction. He personally approved the inner-city sites that are being transformed into ’Genesis Studios’, not showrooms, in the Pitt Street, Bourke Street and Queen Street pedestrian malls in Sydney, Melbourne and Brisbane. These architect-designed studios take their cue from the likes of the Apple Store, and from the outside look more like a high-end boutique. 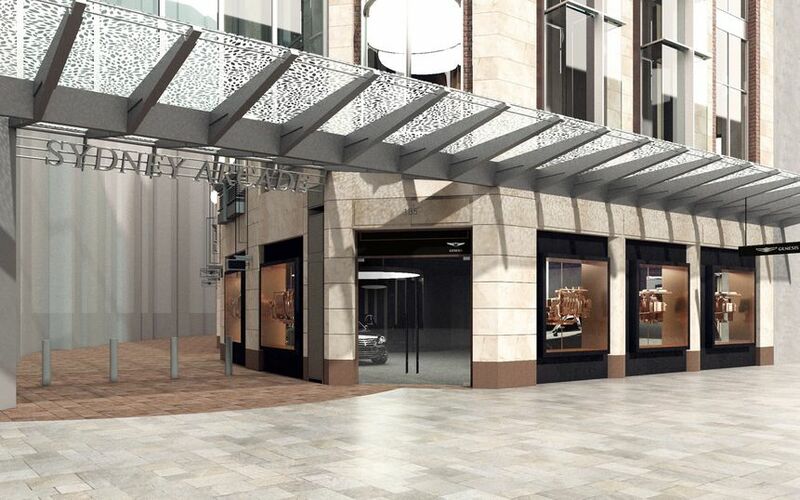 The flagship Sydney studio is expected to open in March and will occupy two stories linked by a spiral staircase. “This is a young brand. We’re young but do know where we are going,” Fitzgerald tells Australian Business Traveller exclusively as he helps prepare for the local Genesis launch. 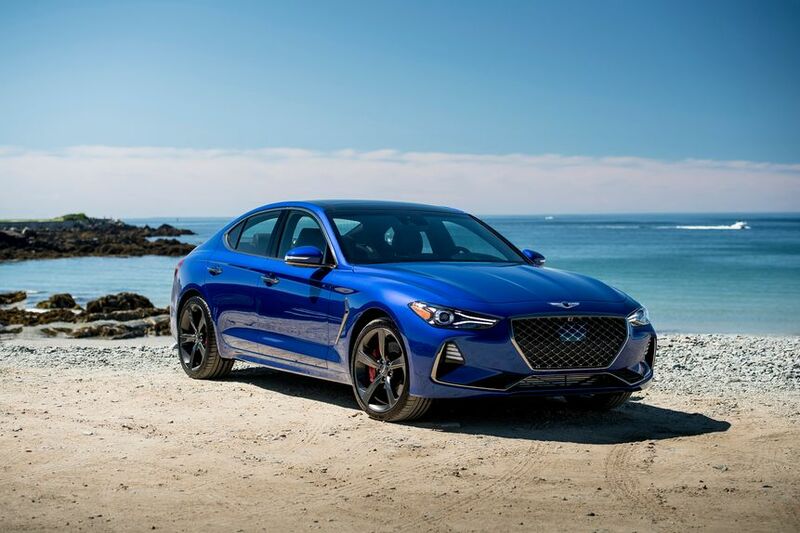 He has been responsible for the brand for just over two years, including the tentative approach in Australia which saw the large G80 sedan initially sold as a Hyundai Genesis. The car was better than expected, but was nowhere near breaking into the luxury car club and was sold through Hyundai dealers mostly to hire car drivers. Now things have changed and Fitzgerald, who will return to Australia to front the launch of Genesis alongside local leader and former Lexus executive Peter Evans, is clear on the mission. One of the biggest differences between Genesis and Lexus has nothing to do with Korea-versus-Japan, or a different approach to luxury. 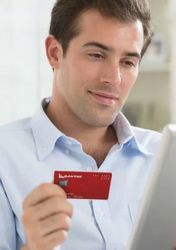 It’s all about the buyers. Lexus started at the very top with its LS400 luxury sedan - an approach that Infiniti also tried unsuccessfully with its G45 - which had to go up against the BMW 7 Series and Mercedes-Benz S-Class as a car, as well as attempt to hijack welded-on owners who were long-term fans of a brand that had taken them to the top of motoring. Using the G70, which is intended to deliver the size and driving enjoyment of a BMW 3 Series with a starting price below $70,000, Fitzgerald is hoping to make an early impact with people who are buying their first luxury car and more likely to consider a Genesis if it drives well, has good quality, with smart pricing and customer support. 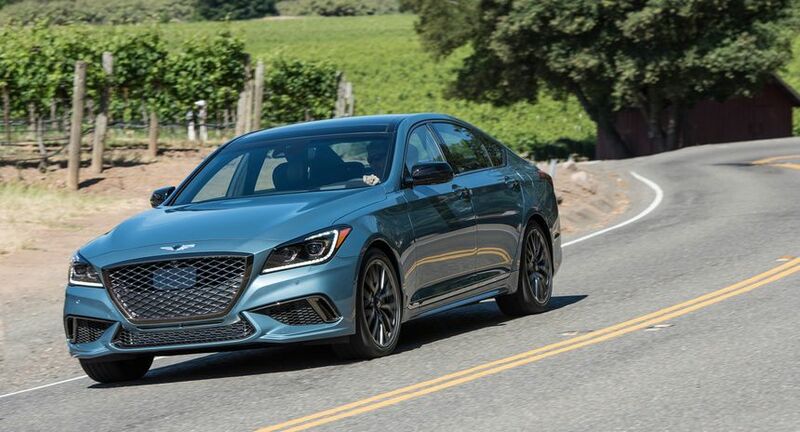 The seed is already sprouting in the USA, where the G70 has just been named as American Car of the Year. It’s a big result for the brand, which has earned a reputation for driving enjoyment. 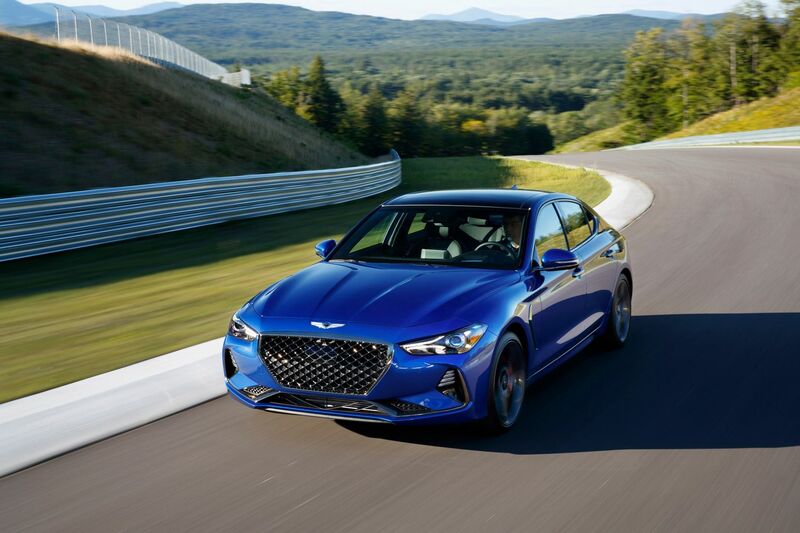 The model line-up is based on V6 petrol engines with automatic gearboxes, although Genesis is also considering a four-cylinder turbo and manual for keen drivers in Australia. Australian Business Traveller took the G-twins on exclusive preview drive in California, and it was soon obvious that the two cars have what it takes to make an impact down under. Both drive tight, the cabins are well equipped with a classy finish, and the G80 has had a facelift and update from the car first sold as a Hyundai. To put the G70 in perspective, it is twinned under the skin with the award winning Kia Stinger. But, where the Stinger is more of a European GT cruiser, the G70 is a sharp and involving drive that evokes memories of earlier 3 Series fun runners. Genesis is still to reveal its pricing and model line-up for Australia, as well as the touch points for the studios and staff, but the commitment to doing everything right is reflected in Fitzgerald’s insider knowledge of Australia, which came as he pounded the streets and talked to locals. As Motoring Editor for Australian Business Traveller, Paul Gover spends less time at his Gold Coast home than he does on the road (literally) test-driving the best of the four-wheel world. A lot of Ubers I catch are Genesis sedans and the drivers love them, they say they have everything they would expect from one of the European luxury models but without the superhigh price tag. The G70 is going to rule!!! Everyone is talking about it in the USA. I believe they also build a 5 litre V8 but unfortunately does not come to Australia, was looking at the new G90 2020 model, absolutely beautiful and V8 as well. Would be an alternative to overpriced BMW 3-series. Mercedes... it is hard to topple, they have loyal Chinese customers. I saw a lot of Hyundai Genesis as hired cars and they are good. Saw quite a lot Genesis-Genesis in Seoul recent years. Just a shame they haven't launch an all-electric flagship to differentiate from the Euros. Certainly Hyundai has the technology with its Kona and Ioniq. So, how are Genesis changing the way we buy a car? 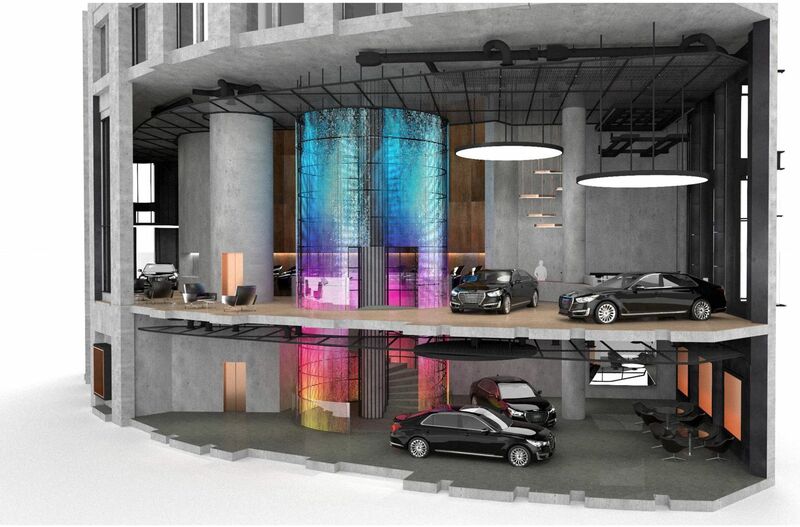 A 'studio' vs a showroom (noting Tesla, BMW, Mini, Lexus and others) do this already? Is that it? I wonder where you take it for a service, or do they come pick it up - like Mercedes, BMW et al offer? Now that sounds like a mega drive. 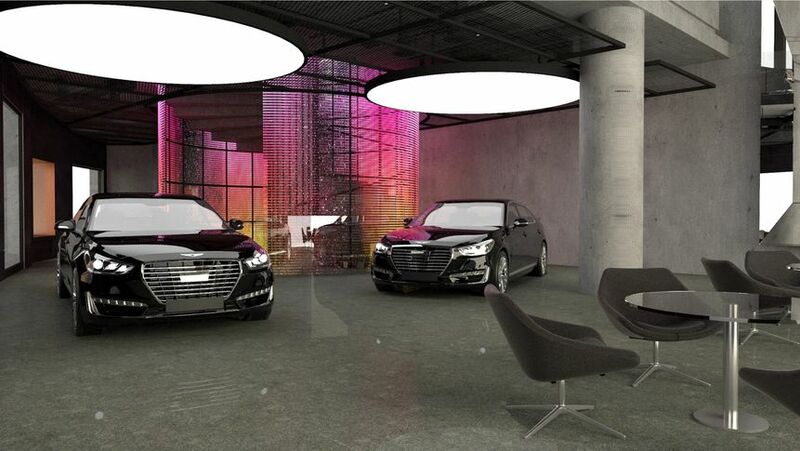 Comment on "Genesis wants to change the way you buy luxury cars"